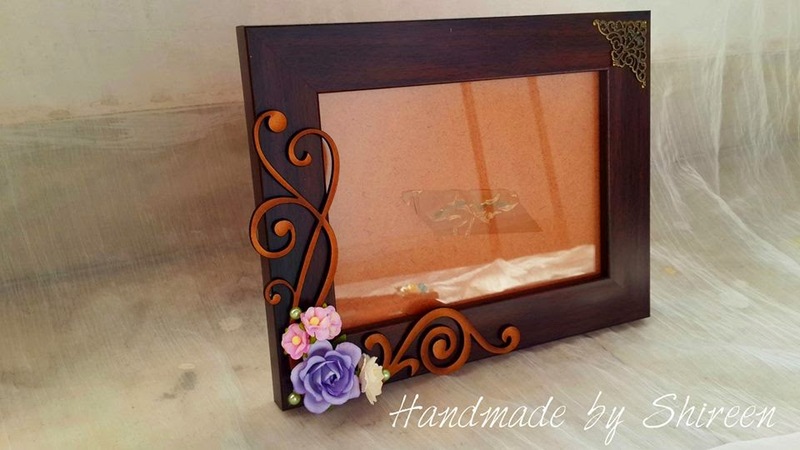 Crafter by passion. Love taking up any DIY projects, I am currently exploring paper crafts. 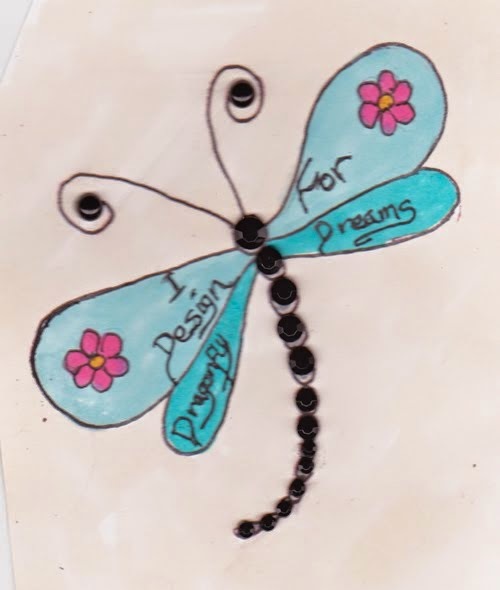 This blog defines my crafting journey! 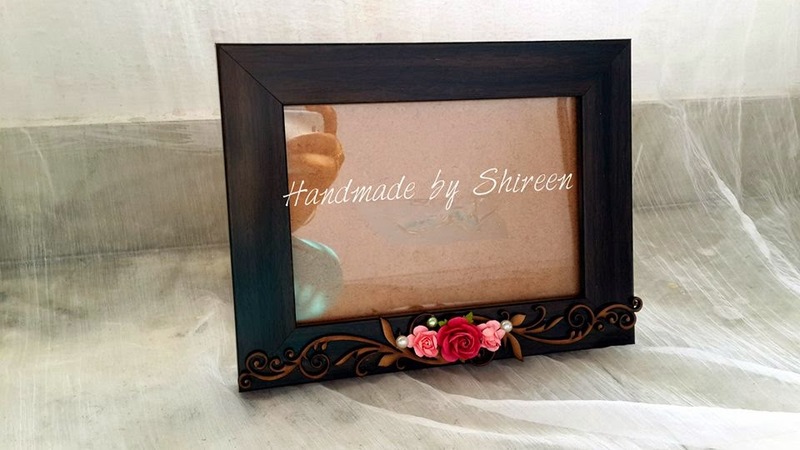 Wooden photo frames are always classy, an all time favorite! I thought of embellishing it in my own way and look! isn't it lovely? Simplicity and elegance at its best! 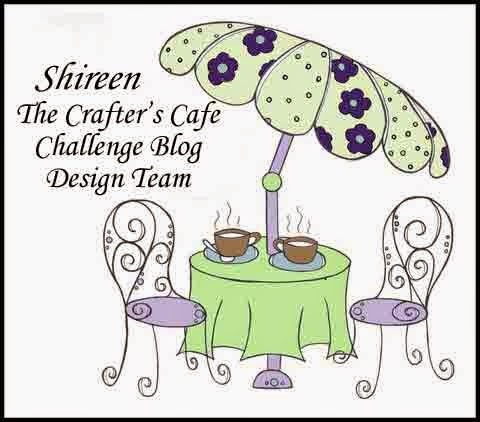 The following is my entry to Lulupu craft blog challenge # 47 celebrating the websites 3rd birthday! The flowers are inspired by the moodboard provided, I used a group of 3 flowers. 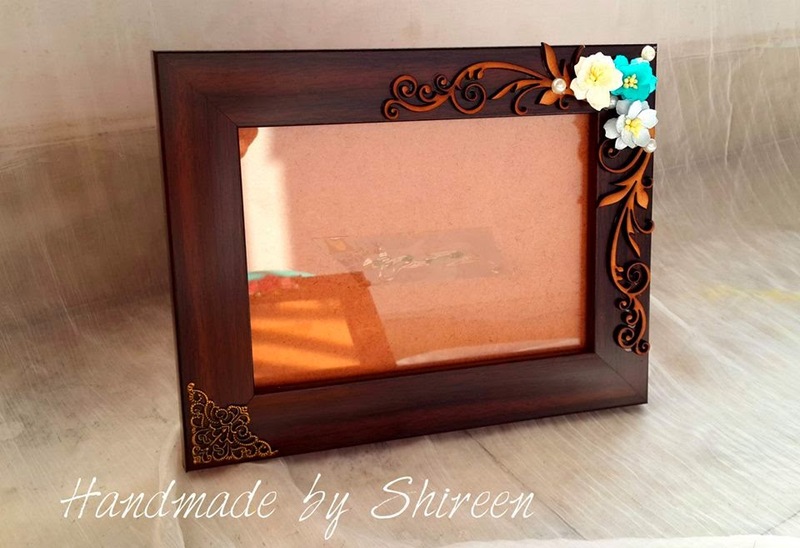 Photo frames can be gifted on a birthday! or just any lovely day! so I didn't mention in my project in an obvious way.